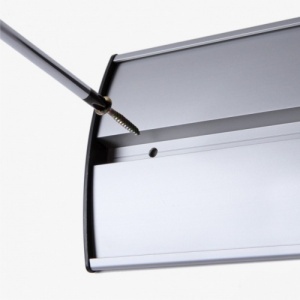 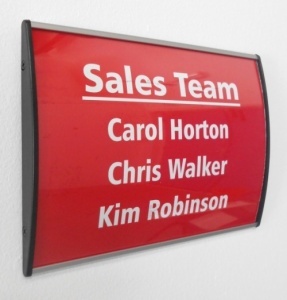 Available in 3 profile widths our Curved Sign Holders are a stylish easy to use printed insert sign holder. 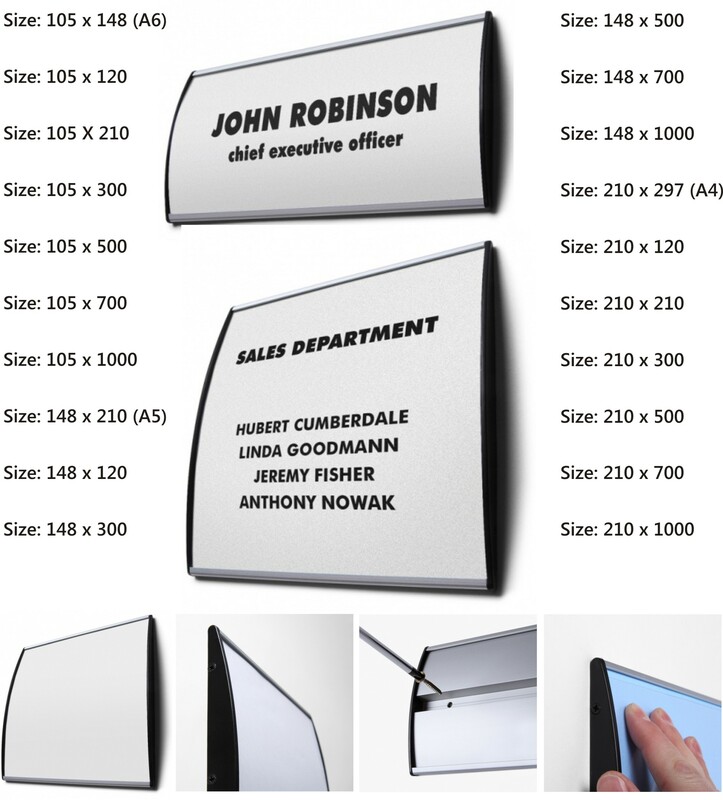 Available in a wide range of sizes you simply print your insert which then sits behind a clear anti-glare protective cover. 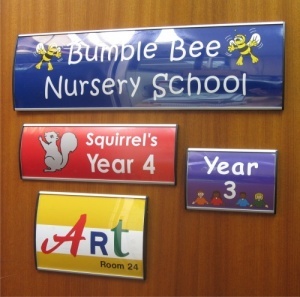 The stylish aluminium frame will fit to any flat surface by either screwing the sign or it is light enough for double sided tape to be used. Each sign comes complete with black end caps and a clear anti-glare protective cover. 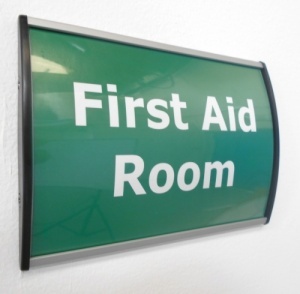 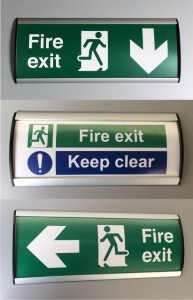 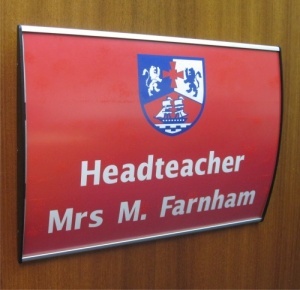 Curved sign insert holders are ideal for use on doors and walls.